Triple A Building Services, Inc. of Powell provides general construction services for both government and private sector customers. Owner Anthony Aguirre has used his entrepreneurial drive to advance his career from part-time employment in the construction trades, to owning his own firm. They undertake housing construction, water and sewer line services, pipeline construction, street and road construction and repair, and concrete work. What began as a one-man shop has grown to 10 full-time permanent employees and as many as 20 workers during peak seasons, depending on the workload. The client first approached the network in 2006 and has since worked with the SBDC, Market Research Center, and the PTAC as they entered the government contracting realm. He is also a frequent attendee at our training events, including the GRO-Biz conference and Idea Expo. The company began in 1995 as a small contractor performing whatever work they could find. The company has grown steadily ever since, especially since 2009 when they began increasing their federal contract projects.  In July of 2013 they were accepted as a participant in the SBA 8(a) Business Development Program, designed to assist socially and economically disadvantaged businesses. This enhanced their opportunities in securing even more work for the federal government. To date, this has included projects for the U.S. Forest Service and a recent renovation of a U.S. Bureau of Land Management regional office building. Local school districts, the Wyoming Department of Transportation, city and municipal governments, and the Burlington Northern Santa Fe railroad are all satisfied clients. The company is creative in serving their varied clientele, including packing equipment and materials into remote backcountry locations if need be. Triple A prides itself on the relationship with its employees. They create a positive work environment and are thereby able to recall past employees when the workloads dictate. Anthony believes that as the business continues to grow, they will be able to provide even more full-time employment to those seeking opportunities to advance in the construction industry. Always looking to diversify and provide needed services, they have undergone training in the installation of solar products, becoming an authorized dealer/installer in the state. One of the benefits of solar work is that the cost of solar arrays and products has come down dramatically and efficiency has improved, making this a viable option. They have installed solar lighting, water, and off-grid power systems for the government which has brought on-demand water to remote camp sites and facilities. They believe this market will continue to grow. The company prides itself in giving back to the community and is therefore involved in many local fundraisers and worthy causes, especially the Park County 4-H program.